If finding the right kind of gift for your fellow girl has been difficult so far and then worry no more. 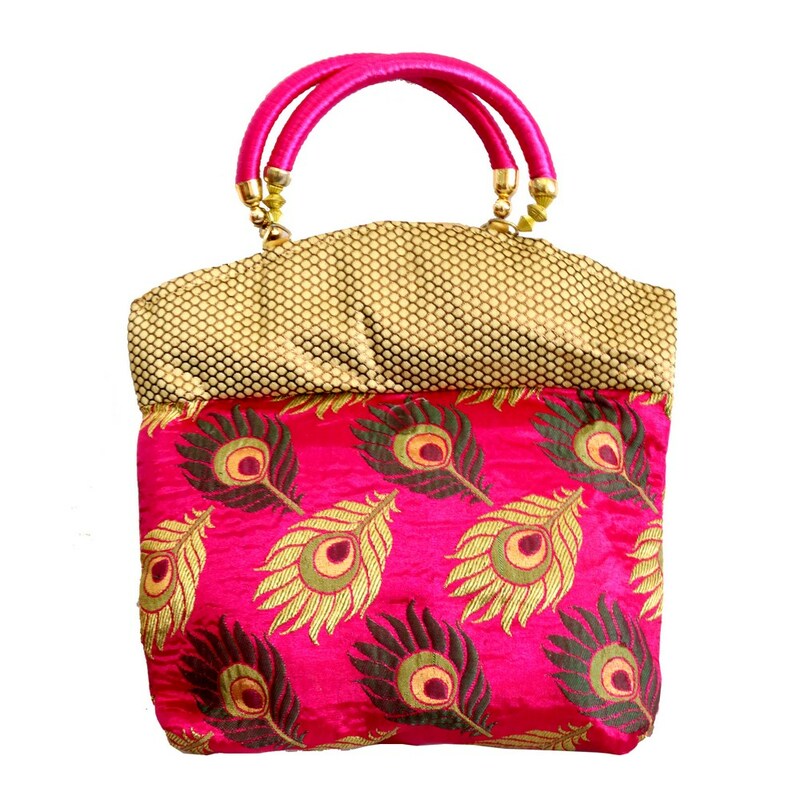 The pink and golden Read More..colours play pretty amazingly to minister the beauty of this clutch bag with handle. It is spacious enough to carry your personal belongings and at the same time helps your hands look adorable. Show Less..